You’d be surprised how many restaurants, bars, and even hotels will say they are wheelchair accessible and have broken door openers. It’s a bit ridiculous and can be a major pain for someone who struggles with physical energy and strength. Call ahead and have them check if possible. Does it have a working elevator? This can seem like a silly question, but there are venues that may have upper levels, like balconies and sectioned-off areas of the space that don’t come with an elevator. Before you call, google the venue and see if any pictures pop up. If it looks questionable, ask. Is the ground/walking area flat? This is important to know when it comes to planning which equipment you may need to bring or leave home. For me, keeping my balance is critical to preventing falls. Make sure you know exactly what you’re dealing with so you know exactly how to prepare. Is there Handicap parking near the entrance/exit. This may seem like another silly question, but most nightclubs or lounges don’t have handicapped parking and some stores that have it still require at least 40 feet or more walk to make it to the main entrance which can seem like miles to someone in my shoes. Knowing this information is helpful when figuring out transportation (to Uber or not to Uber). This is where support groups really come in handy. When you are thinking about or preparing to travel, reach out to the groups you are a part of to see what others have done to make traveling doable (support groups, social media etc). The numbers are staggering: every day, about 10,000 baby boomers turn 65. And those numbers are climbing steadily. And thanks to advances in medicine and healthier lifestyles many of these boomers are staying in their homes longer. While it’s heartening to see that these seniors can live out their golden years in the home they know and love, it’s created a new problem: many of those seniors don’t drive or have family members that can transport them to non-emergency medical appointments. Every year, about 3.6 million medical appointments are missed simply because the patient couldn’t get to their doctor. Missed doctor appointments cause many problems, including increased hospitalization, because many conditions go untreated or undiagnosed. And there are economic repercussions as well: those missed appointments cost the health care industry more than $150 billion each year, and every missed appointment means physicians will lose an average of $200. 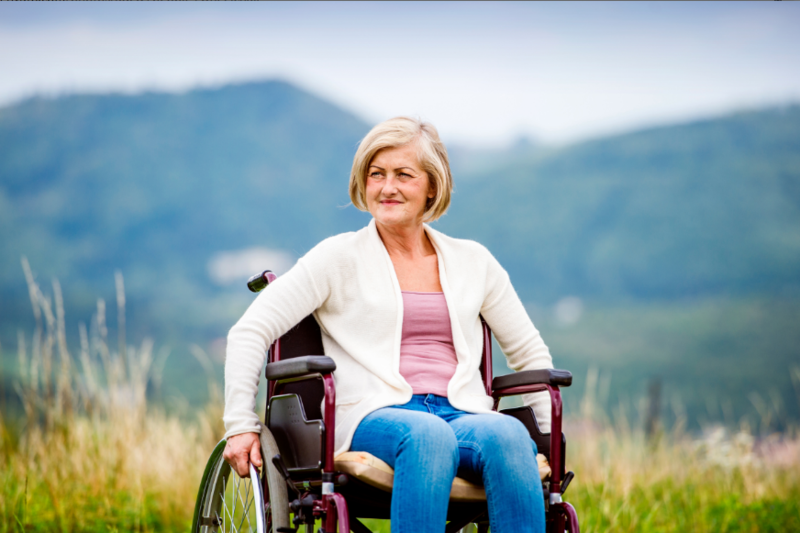 If a senior is using a wheelchair, walker or requires medical equipment like an oxygen tank, the problem of getting to their medical appointment escalates considerably. They can’t just call Uber or a taxi; those vehicles often aren’t equipped to transport a wheelchair patient, and their drivers aren’t trained in the proper methods of transporting disabled individuals. Most disabled seniors require a handicap van to reach their medical appointment. And it isn’t only getting to see a physician: these seniors also need to travel to a pharmacy for prescriptions, travel to a grocery store or have medical treatments like dialysis or radiation procedures. That’s why the field of home health care transportation is growing at exponential rates.